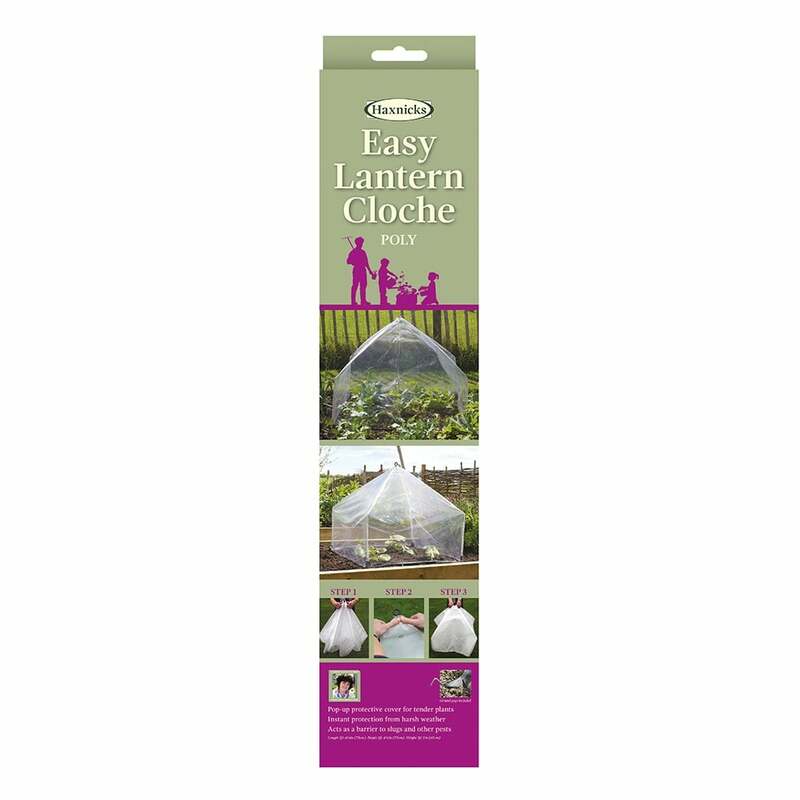 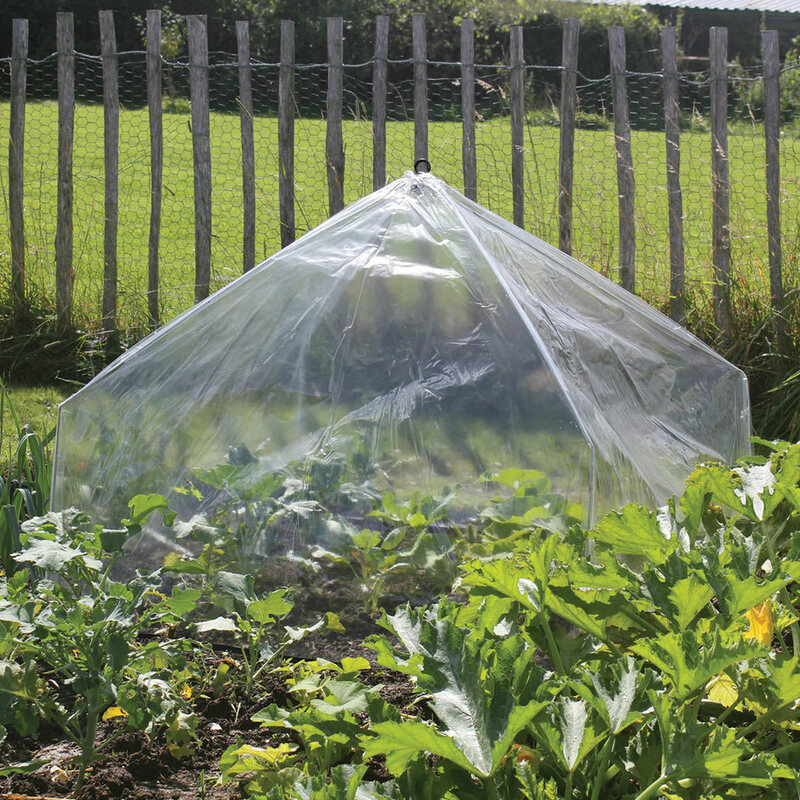 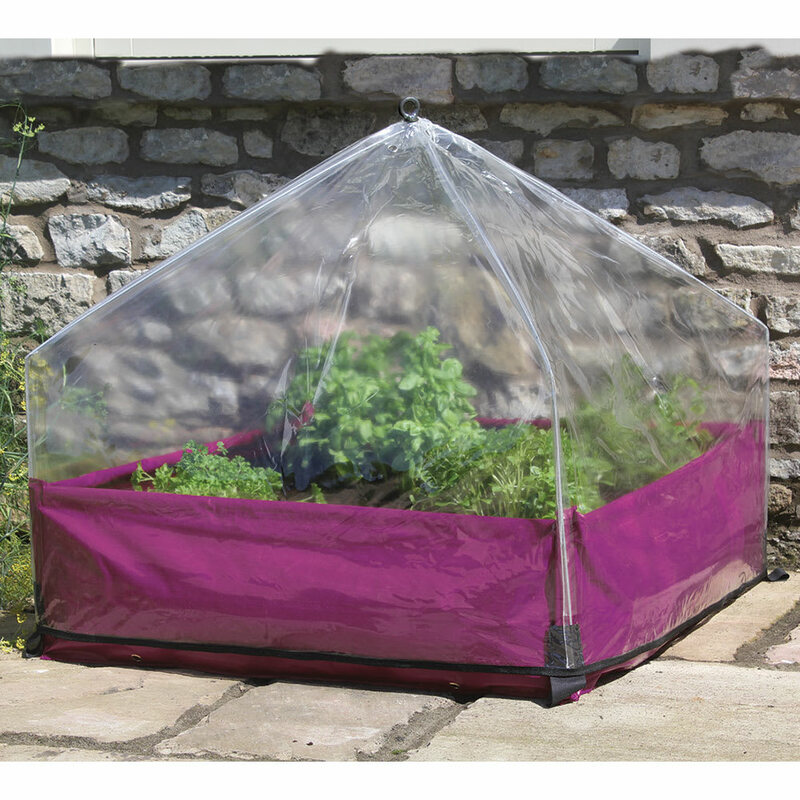 Easy Poly Lantern Cloches provide warmth and protection, ideal for early planting out and for ripening fruit and vegetables. 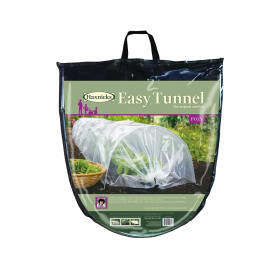 Width 75cm(2ft5") Length 75cm (2ft5") Height 65cm (2ft1"). 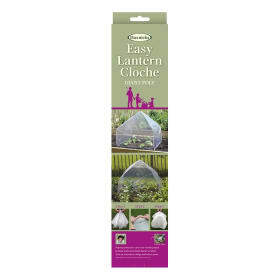 Easy Poly Lantern Cloches form a complete barrier retaining warmth and humidity as well as protecting plants from harsh weather and pests. 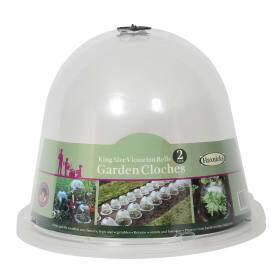 They are ideal for early planting out and for ripening fruit and vegetables.